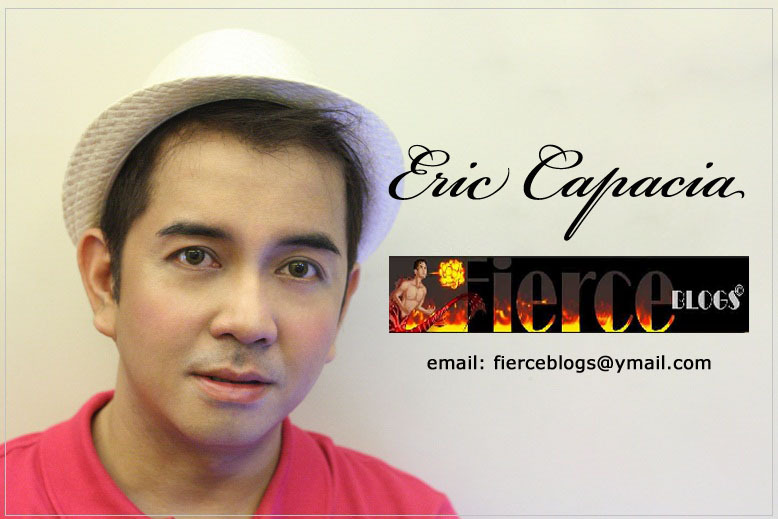 Sunday, 4:00 in the afternoon, Fierce Blogs attended an event held at the new Activity Center of Glorietta 1, Makati City. Yup, Glorietta re-opened the area already 2 weeks ago. But I think it's not fully functional at this point since I can still see vacant and closed shops. But this is really good news! Back then, Glorietta used to be my 2nd home before the tragedy happened. But when I saw the same area this afternoon, it gave me a smile because of amusement. As usual, I arrived early to avoid the crowd and what have you. I surveyed the area and these are the happenings around. The first leg of the event catered to the launch of Opus products and its unique features. This was limited to the tech and fashion bloggers present during the event only. Probably, there were around 15 of us present that afternoon. And, oh, it was my first time to meet a tech blogger in an event. Quite interesting, actually. His name is Irwin and this is his site - www.technoodling.net. Here are some photos so you can have a better feel of what I'm talking about. The second part of the event was a competion among the top fashion stylist: Adrian Concepcion, Edlene Cabral, Kate Paras, Myrrh Lao To, Ton Lao and Sydney Yap. Well, of all the collection shown, I was betting for Sydney. And guess what? He won! Congratulations! Here are some photos of the fashion runway. The rest of the photos can be viewed in my Facebook page here. 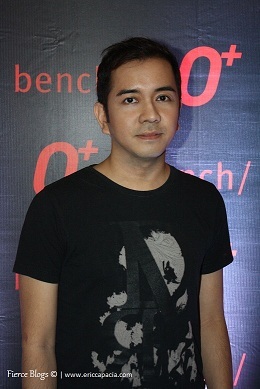 Congratulations to Oplus and Bench for a successful show. Thanks for having me! Just before th show ended, I had to ask a blogger friend to take my photo. Thanks to Alex of www.recyclebinofamiddlechild.com. I'll post more pictures tomorrow.